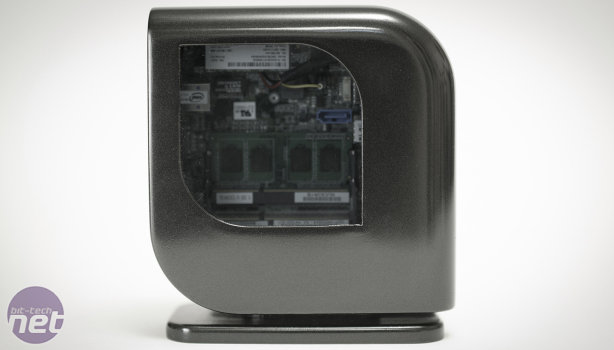 Last year we asked you to come up with designs for outlandish Intel NUC cases. 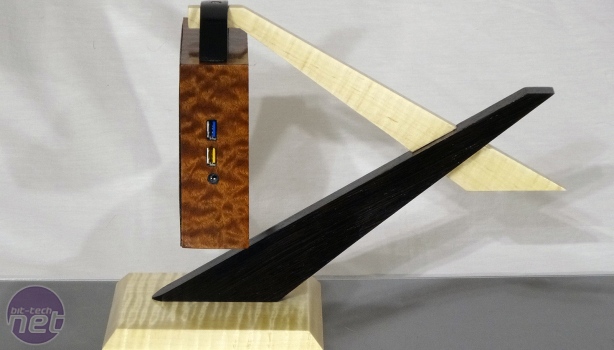 Our previous year's competition revealed some incredible works of art and the designs for our latest foray into NUC case modding were no different. We picked five modders based on their designs, and they've been beavering away for the last few months creating them - we're now ready to show them to you. We also debated whether to include a vote as all the projects are fantastic, but as we included one last time we didn't see any harm doing so again - you can vote for your favourite here. Click on the images below to go to each project's page for a more detailed look.